My cousins studied at CIT about 2 years ago. One of them majored in cookery, and the other studied English. They recommended CIT's English program to me, and told me that this course was very useful and they had good memories of it. Writing class is my favourite. I studied writing with Tania last session, and Rachael is teaching me at the moment. I am sure that what they have taught me will be very useful in preparing for the IELTS, as well as in improving my English writing generally. Teachers have made classes interesting and the atmosphere in the classroom is relaxed. Most students try really hard in their studies of English, and take responsibility for their own learning. Both the study environment and social environment in CIT are very enjoyable. I have made friends from various countries at CIT. Without this course, I couldn't have met these good mates. Their nationalities include French, Japanese, Hungarian, Swiss and Thai. I gained these wonderful International friends here at CIT. There are English language tests you must complete before being assigned to classes at CIT. Thus, I would like to recommend that students who hope to study at CIT should study English in their own countries before they leave. For instance, preparing for English tests such as IELTS or PTE would be a good way to check your own English ability before studying abroad. I am working now. It was quite easy to find work. Even though I am still not very good at English, there are many opportunities to find employment in Canberra. 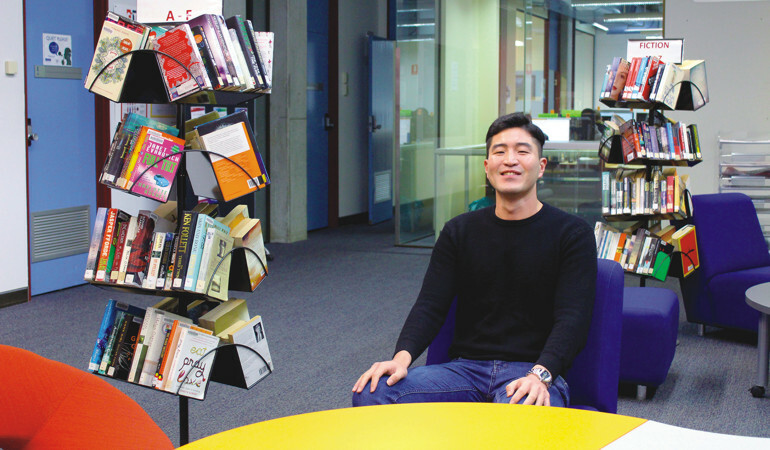 Overseas students who choose Canberra will have an excellent atmosphere to immerse themselves in studying English or their own speciality. 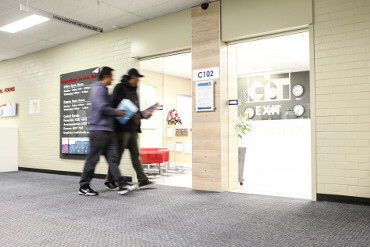 If you decide to come to Canberra for your studies, I would like to recommend CIT to you.